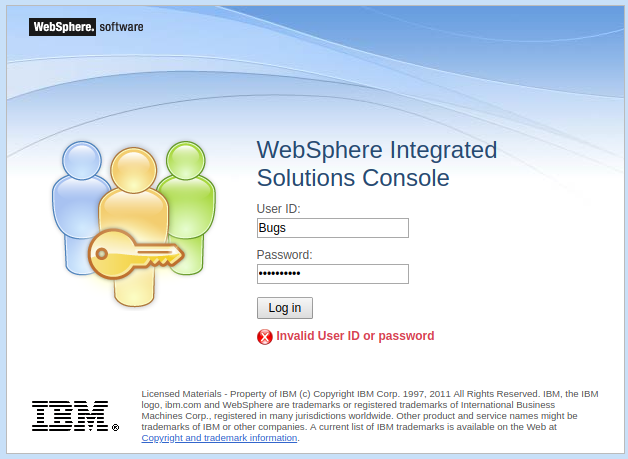 If event SECJ0336E is in a JVMs SystemOut.log or HPEL, this means that the user could not authenticate to LDAP. For example, in this example, the authentication failed when attempting to sign in as Bugs. As the error implies, the user could not authenticate against LDAP. The most likely cause of this problem is the obvious one - the username or password provided in the request may not exist in LDAP. Ensure the username and password exist in LDAP.